​contact us for sponsor package information. 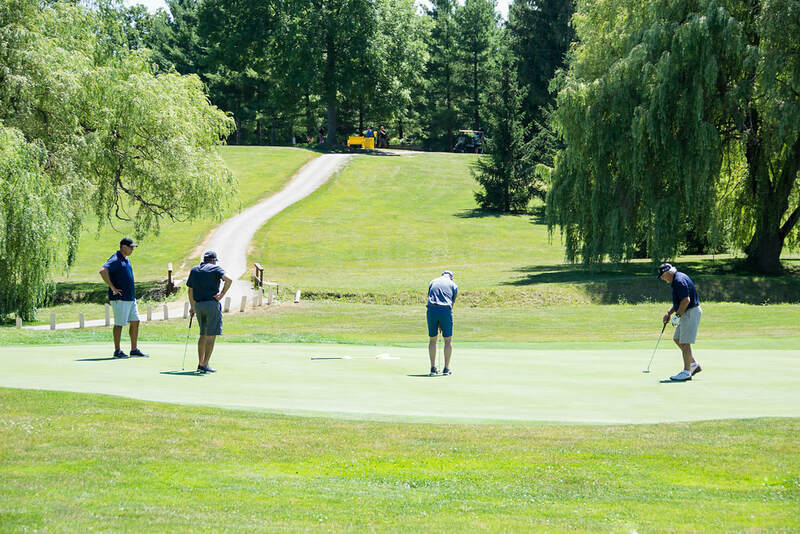 Plans are underway for this years Golf Tournament on Thursday, July 18. Mark your calendars and stay tuned for more information. Come out and and enjoy a great day of golf, dinner, prizes and fun. On Sunday, October 21, 2018 the Hamilton Huskies retired my minor hockey jersey. I am honored and proud to be a part of the Huskies organization. My hockey career flourished here because of the dedicated volunteers. I appreciate all their time, patience and efforts in guiding me to a successful hockey career. I and my family hold many great memories. Thank you to all involved in organizing this event. It is with such sadness that we acknowledge my life long friend, Jim, who passed suddenly on September 1, 2018. Our deepest sympathies to Laurie, his wife, and daughters Natalie and Alisha. 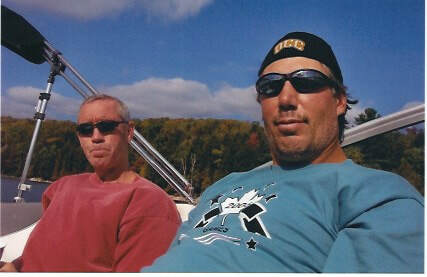 Jim was not only my best friend, my best man, a loyal supporter of all the ups and downs of my hockey career, a director of the Foundation but a pillar in the Hamilton community. Our families grew up together and we all cherish many great memories. I will miss him everyday. Jim's Family is asking that if you wish, donations can be made to the foundation using our Donate tab. Jim, I am forever grateful to have had your friendship and support. This years Annual Andreychuk family and friends golf tournament was at Monthill GCC. Thank you to all our golfers, sponsors and volunteers, you made this day a huge success.  Fund's raised will help The Dave Andreychuk Foundation continue to help, "YOUTH REACH THEIR GOALS". Looking forward to seeing you again next! View gallery for more photos. 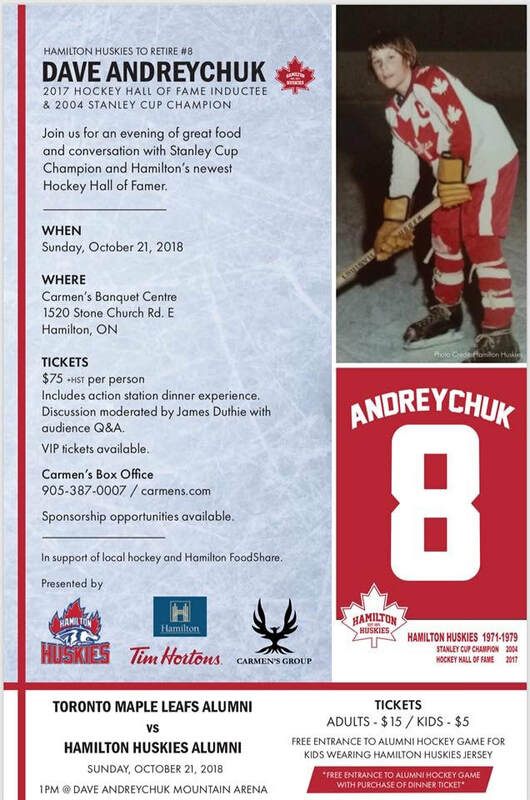 NHL old-timers will play a benefit charity game in Hamilton to help celebrate local NHL great Dave Andreychuk's 2017 induction into the Hockey Hall of Fame. The Hamilton-born left-winger, known for being NHL's all-time power-play goal leader, was inducted in November. Andreychuk's local celebration will take place Jan. 13 at 5pm. 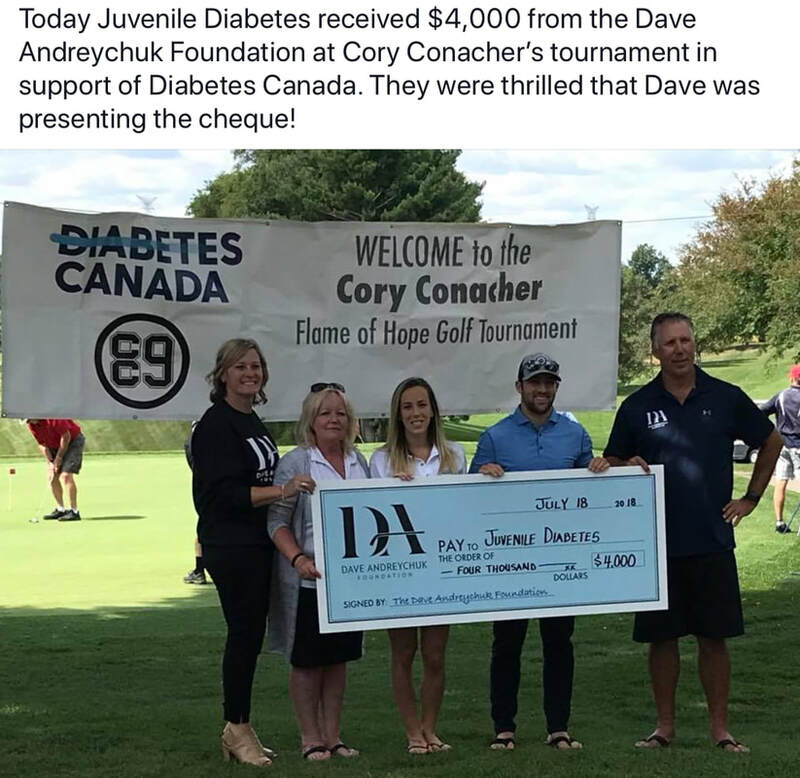 July 20th was our 28th Annual Andreychuk family and friends golf tournament. Although the skies were dark and showers poured during the hours before the tournament began, we lucked out when the sun started to shine around noon, just in time for tee off. We had an amazing day and we were able to raise money for Hamilton Minor Hockey. We would like to thank everyone who volunteered, donated, sponsored and golf. We are already looking forward to next year. 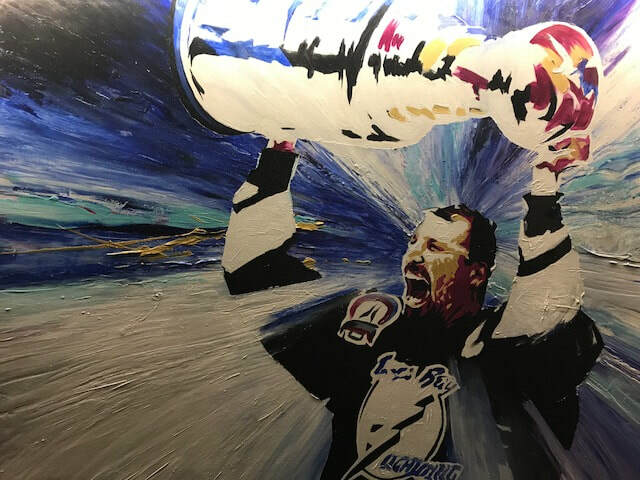 Congratulations to our vey own Dave Andreychuk, 2017 Hockey Hall of Fame Inductee.